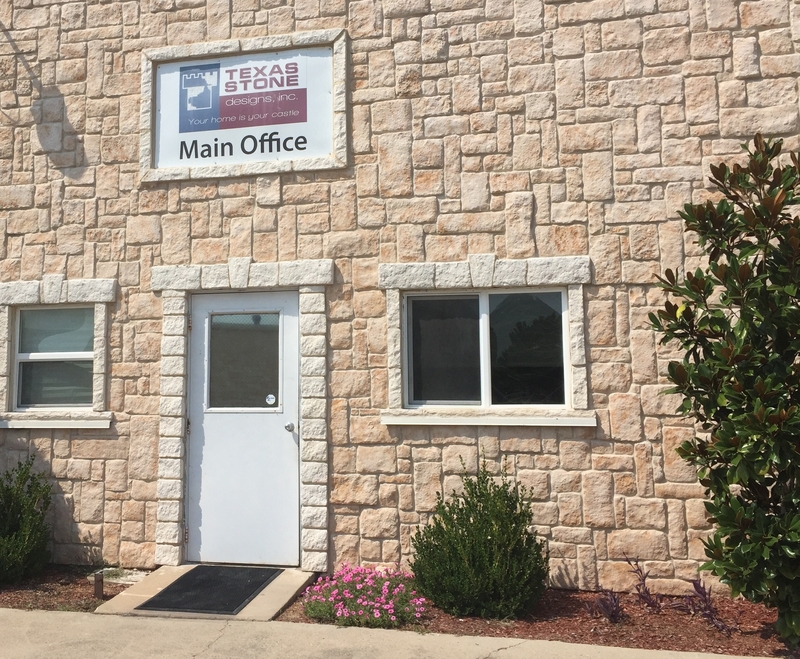 Home | Texas Stone Designs, Inc.
We have spent years searching for the natural stone to make our stone veneers some of the best looking products available on the market today. We have been manufacturing stone veneer for projects both large and small since 1993 and we have the capability to meet the needs of any size project. Our stone can be applied to both interior and exterior walls. Any structurally sound wall can be transformed with our stone veneers. We sell our materials through our network of distributors. To find the distributor nearest to you complete our contact form or call our office at (800) 336-1131 and we will be happy to help you. We strive to hold ourselves to a higher standard of honesty and we promise to do the right thing, even when no one is watching. We make our own molds from natural stones hand-selected as the best shape, texture, and size. We use the highest quality materials and techniques to achieve the most authentic stone available anywhere. The bedrock of our company is our dedication to providing our customers with the best service in the industry. Our goal is to be the easiest company to work with, offering the best customer support both before and after the sale, and the fastest lead times around.